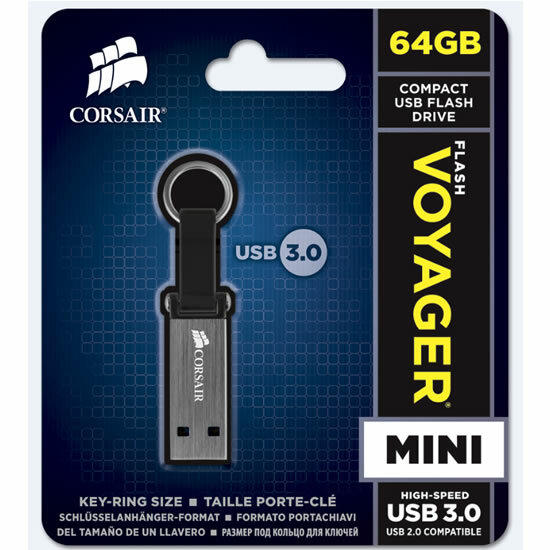 Corsair today announced the immediate availability of three new USB 3.0 flash drive models — Flash Voyager GS, Flash Voyager Mini, and Flash Voyager LS. 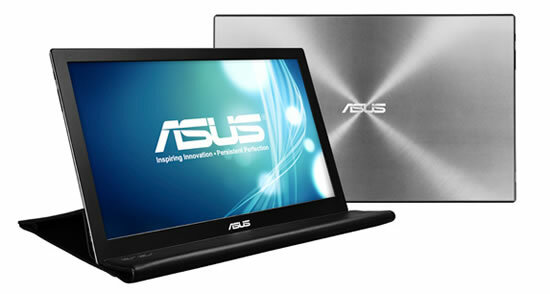 The Flash Voyager GS are large-capacity, high..
Asus today announced the world’s slimmest and lightest MB168 Series Portable USB-powered Monitor, a 15.6-inch companion display designed for laptop and desktop PCs. The Asus MB168 Series is available with 1920 x..
Elecom today announced the release of ultra-compact USB 3.0 flash drive- MF-SU3 series. The Elecom MF-SU3 series packs unparalleled transfer speeds and generous capacity into a pocket-sized package. 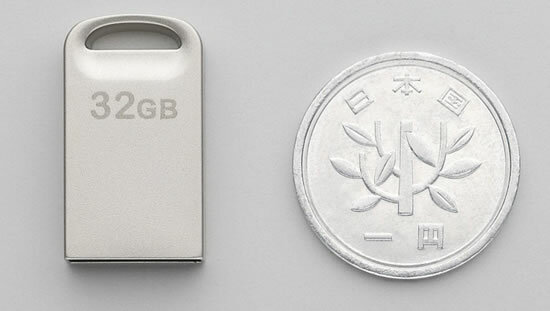 The USB flash drive..